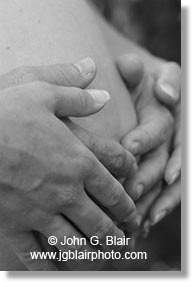 I love photographing pregnant women as well as families and their babies. I can photograph you here at my Occidental studio either indoors inside the studio or outdoors among our redwood trees. I can also photograph you at your home or favorite location. Some women choose to be photographed several times during their pregnancy. We look forward to working with you. 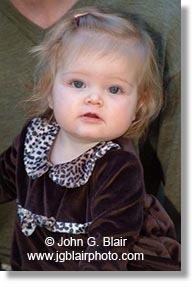 Click here to see a slide show of pregnancy and baby portraits.